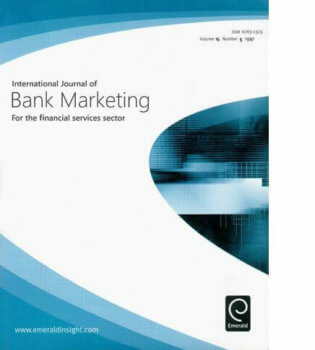 Prof. Dr. Peter Maas and Dr. Matthias Rüfenacht acted as Guest Editors of the International Journal of Bank Marketing for the Special Issue “Creating Customer Value in Insurance Markets – Research Perspectives and Managerial Relevance”. The Special Issue is based on a collection of best papers presented during the 3rd International Conference on Marketing in Insurance (ICMI) at the University of St. Gallen and contains contributions from international researchers in the field of insurance marketing (IJBM 2018, Vol. 36, Issue 6).